File 2-0177 - Fibrerock factory for Sidney Roofing & Paper Co. Ltd., Industrial Reserve, Victoria, B.C. 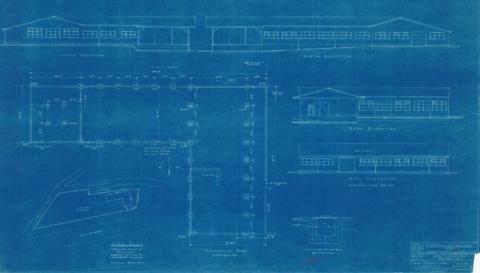 1 architectural drawing : blueprint ; 64 x 102 cm. Consists of architectural plan for building at 60 Kimta Road.